More than 6 000 sales representatives at Volvo Trucks use Caesar CRM globally since year 2000. Volvo Trucks is using Caesar for lead management, pipeline management, customer segmentation and much more. Having a complex organisation structure the Caesar CRM Territory management system and role-based permission layers are key. 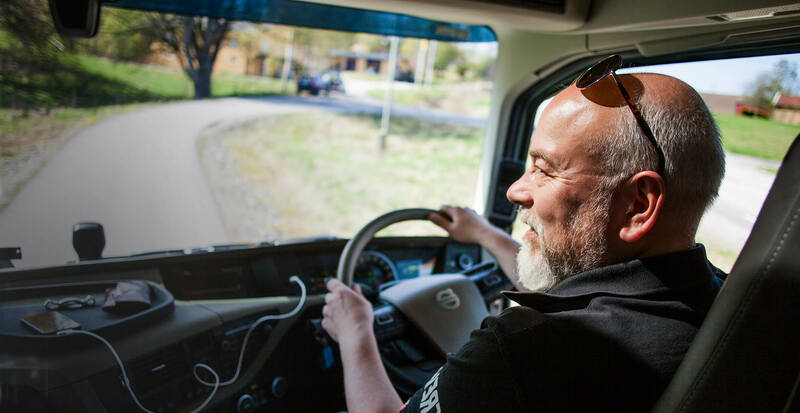 Volvo Trucks also have extensive use of our SDK for integration with order systems, IBM WebSphere message broker as well as their product configuration application.